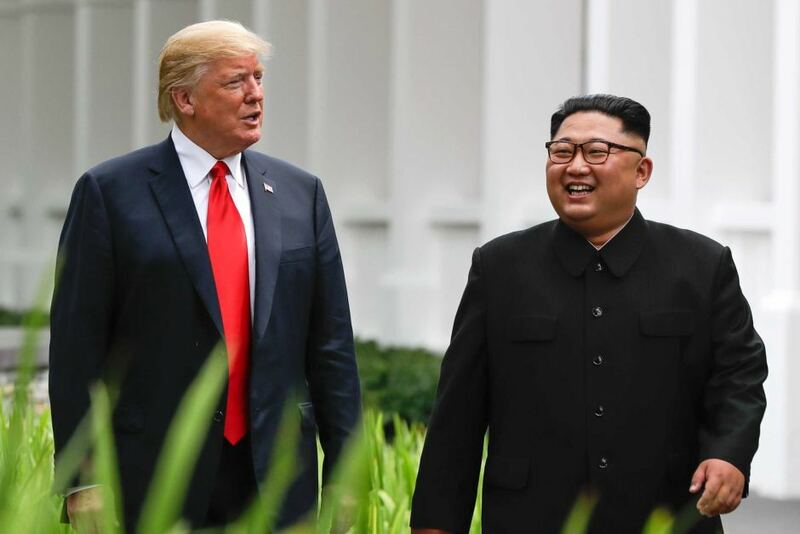 WASHINGTON: President Donald Trump said he’ll meet with North Korean leader Kim Jong Un on Feb. 27-28 in Vietnam.Trump didn’t say which city in Vietnam would host the summit. The announcement came as the top U.S. negotiator with North Korea, Stephen Biegun, was set to meet with his North Korean counterpart on Wednesday in Pyongyang. The Vietnamese city where the two leaders will meet was not announced.Both Trump and Kim, whose nations have been locked in a hostile relationship for almost 70 years. North Korea has promised to destroy all its facilities for making nuclear-bomb fuel, the U.S.’s special representative Stephen Biegun said Jan. 31, in a sign that Trump was seeking clearer disarmament steps from the next summit. Last year’s Trump-Kim summit drew some 3,000 journalists to Singapore, boosting the city-state’s hospitality industry and generating tens of millions of dollars of media exposure.